Though easy to use CRM solutions plies on their bells and whistles for attracting customers, in reality, there are a few core functionalities that all best CRM features, which have the most impact on your business. Therefore, while you examine your possible options for adopting the best Small Business CRM, focusing on these features can prevent you from getting distracted by functionalities, which in spite of appearing interesting or even promising, will not be able to do the CRM assisted heavy-lifting tasks that your business needs now. ConvergeHub defines CRM as “Another way of illustrating the various functions of CRM software and what it can do for an organization is based on the following parameters, which includes features related to Sales, Marketing, Service Management applications, and Collaborations with Partners”. It provides organizations with necessary customer data, so that businesses can provide products and services that the customers want, provide effective cross-sell and up-sell opportunities, retain present customers, close deals, and ultimately better understand who their customers are. Why we need easy to use CRM (Customer Relationship Management) software? A easy to use CRM (Customer Relationship Management) tool is the heart of every business. Best Small Business CRM software adoption allows organizations to gain business and customer intelligence with the aim of improving overall productivity and customer satisfaction. This customer relationship building system also helps businesses to automate day-to-day mundane tasks and time-consuming processes, while improving communication and visibility across an organization. Therefore, if your company does not have a CRM system yet in place, it might be a good time for you to start looking for one, which has all the best CRM for small business features in it. How best small business CRM helps business? 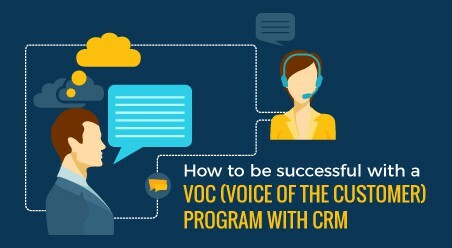 What can a easy to use CRM do for an organization? Another way of illustrating the various functions of CRM software and what it can do for an organization is based on the following parameters, which includes features related to Sales, Marketing, Service Management applications, and Collaborations with Partners. “Taken as a whole, these features are the core of what CRM is about,” he said. “Without them working together, an organization will wind up with siloed customer information, which is precisely what CRM is meant to prevent. They’re what you need to have a complete view of your customers”. So, here we detail the features to consider when you are selecting a easy to use CRM application, one after another. How best small business CRM works? Empower your sales team with Salesforce Automation software. SFA automates the repetitive tasks, which are associated with selling that in turn enables your sales personals to concentrate more on the act of closing their deals. Converged CRM like ConvergeHub also provides a 360-degree view of your valuable leads and customers, which provides your sales reps with precise selling and customer insights. Features like customized Dashboard along with Account, Contact and Deal Management enables the sales team to visualize all information from one application platform. Customizing the required setting of each panel helps the sales team to get a dynamic view as per their individual needs. For example, clicking on the Summary side panel on the ConvergeHub CRM window also helps in visualizing the sales pipeline at its various stages, like the updated data of the leads, contact, account, and deals. Many also like ConvergeHub, as users of this CRM can experience easy navigation, which aids in visiting all the important sections in the CRM, through the links, which are present on the dashboard itself. Using ConvergeHub CRM’s account management software module, you can enable your sales reps to collectively manage, share, and collaborate with accounts. Being a cloud based CRM system sales reps can also authorize others to access a complete history of each individual accounts from one common database repository. You can also add comments, attach files, schedule events, create tasks, and pin notes to the accounts. ConvergeHub allows you to reach out to your accounts through phone, FAX, email, and SMS. 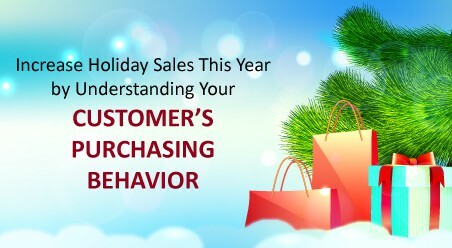 Refer to all your past deals of the accounts to understand their historical buying patterns, which increase the up-selling and cross-selling opportunities apart from setting up loyalty programs for your present customers. ConvergeHub allows you to add contacts from third party sources using Developer API and Import tool to experience an easy and powerful means to store all your business contacts in a shared and centralized cloud database. You can also use Microsoft Outlook plug-in to import contact into ConvergeHub or export it to Excel and PDF format. 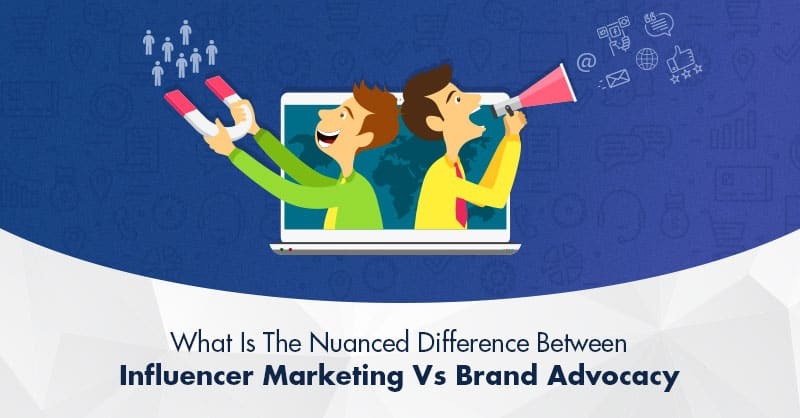 Allowing your sales team to get a summary of all the communications happened between the customers and your company helps to improve customer service of your brand and organization. 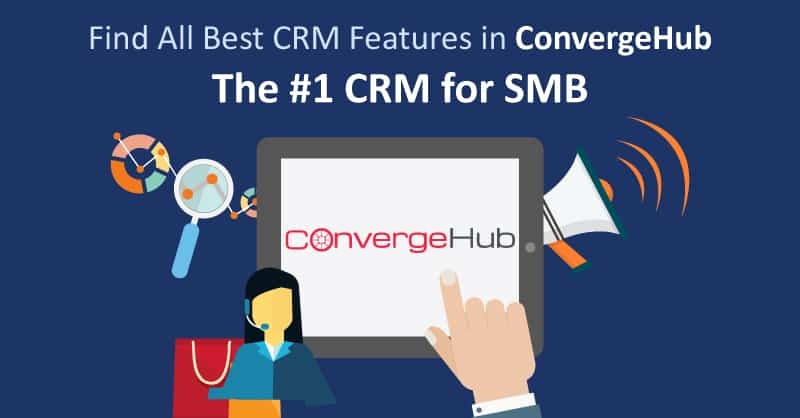 You can also customize the contact management module in ConvergeHub easy to use CRM as per your organization-specific sales processes, which is just another best CRM feature of ConvergeHub. You can also associate the deals module with contact, accounts, activities, and other modules that will help your sales reps to close more deals and gain further insights into improving future ones. While easy to use CRM systems transform sales, marketing-automation completes the storyline by generating leads and managing lead engagements. ConvergeHub CRM helps marketers to accomplish smarter decisions with exact information about their customers and prospects, at their fingertips. Increase your marketing ROI by building and running automated campaigns across several channels like email, mobile, Web, and social media to increase footfall and harvest more leads. 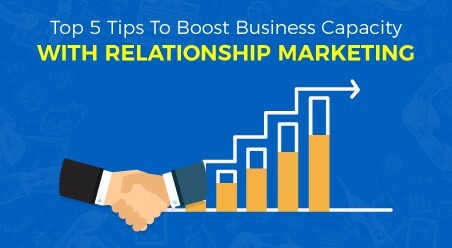 As one of the best CRM for SMB organizations measure your campaign results, mark the fruitful ones and rectify the areas that need improvements. ConvergeHub also features real-time visibility of all marketing performances with customizable and packaged reports. You can also find extremely visual and content rich reports of your marketing campaigns on established user roles in Line, Pie, and Bar charts, for quick analysis of your marketing skills. You can also create new or customize your pre-created templates with ConvergeHub Rich-Text HTML Editor. 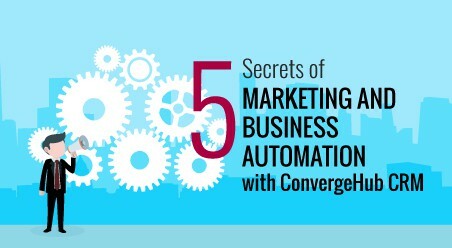 ConvergeHub the best CRM for small business features the ability to create separate lists from accounts, target leads, and contacts to increase the impact of your marketing campaigns. Creating lists helps in targeting different priority markets through individualized campaigns, by adding segments and criteria in the lists for launching more specific and focused campaigns. To create a list use the CRM’s advanced search functions to zero in on the recipients of previous marketing campaigns, export the list to PDF or Excel format and send a new campaign targeted to the previous recipients of the former campaigns. If needed, you can also adjust and modify the number of subscribers displayed on the list. 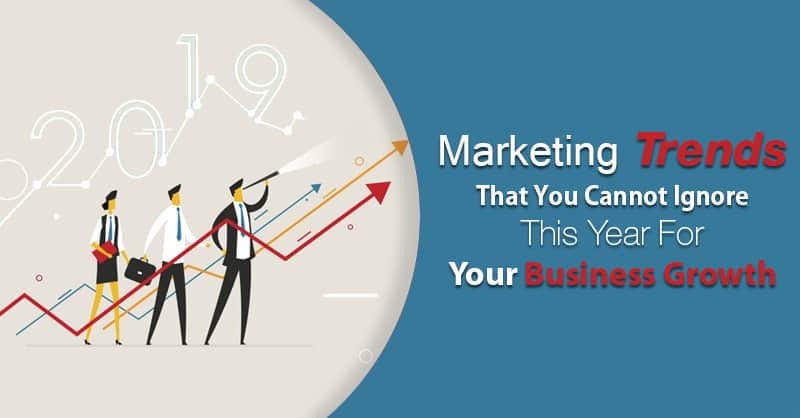 You can also perform cross-channel campaign tracking, identify the most profitable channels, modify your marketing efforts, and so find a noticeable improvement in your ROI. Use ConvergeHub to streamline organization-wide Customer Support processes. Instead of handling Sales and Post-sales support from two different platforms, integrate both under ConvergeHub. This facilitates you to provide quick resolutions to increase customer satisfaction and boost cross-selling and up-selling opportunities. Manage all your customer cases from a centralized database, for effective and on-time resolution of your customer issues. You can route and assign your support services to your help-desk agents across multiple communication channels like phone, email and the Web. While resolving an issue support agents can attach relevant files from their computer or from the ConvergeHub Library. You can also analyze the performance of your customer support agents through impeccable analytical reports. For frequently complains about known support issues you can use the Knowledge Base of ConvergeHub for providing faster resolutions by submitting or editing through canned messages stored in the system. You can also comment on the issue history, if needed, as per your specific requirements. ConvergeHub, in order to accelerate the resolution process, allows the system to capture customer support request from the website to include them in the system’s Cases module. As one of its best CRM features, the case is automatically validated and assigned to the appropriate customer support agent. ConvergeHub users do not need the help of software professional to build the web-to-case form. You can just drag and drop the required fields and select your customer support agent. Once you have set the form header, form description, button label, form completion message and redirected URL, all that you need to do is place the embedded code into your website. ConvergeHub helps you to collaborate with your employees, customers, and partners on sales opportunities, lead generation, service case, and marketing campaigns. Simplify your workflow by sharing winning practices, capturing new ideas with ConvergeHub online collaboration tools. Use ConvergeHub document management module to store and manage all your important files. Provide viewing and editing permissions of all your documents like presentations, brochures, case studies, and collaterals to employees based on their organizational hierarchy. Use tags to make all your documents more searchable in the Knowledge Base and be notified when a new version of any file is uploaded, to keep all your information updated. Use ConvergeHub calendar to get reminded about upcoming events. You can synchronize your Google Calendar with ConvergeHub Calendar by downloading Google Calendar from the ConvergeHub Apps Store. You can also export your ConvergeHub Calendar to a third party source as per your requirements. To improve partner relationship and increase channel partner sales, use ConvergeHub to directly communicate and share important documents with your channel partners for better collaboration on deals. As another best CRM features, get an instant view of all important notifications on your ConvergeHub dashboard. As a round-the-clock communication channel, use your easy to use CRM also to send notifications to your business associates on client updates, reminders on upcoming sales and marketing events or meeting rescheduled dates. Office based CRM systems are undoubtedly powerful tools, but as competition increases, it is important for your sales team to be on the top of the game. Using mobile CRM helps your sales reps to show up in a meeting with all the information needed for closing the sale. Whether you are traveling within the city or on a business tour, ConvergeHub mobile CRM platform helps you to manage your business from your phone 24×7. ConvergeHub is available both on Android and iPhone devices. Hence, update your sales opportunities, monitor the latest lead developments, act on customer complaints, get social insights, share files, and track your team’s activities anytime and anywhere using ConvergeHub the #1 Mobile CRM for SMB. Now that you are aware of the best CRM for small business features, use ConvergeHub, join our team and we can help you to make your business smarter- for we believe that an integrated business is always a smarter business.